OCT is a technique for evaluating microscopic details of the retina. OCT uses light waves which reflect off the retina. This allows for a more detailed evaluation disorders which effect the surface of the retina and disorders which cause swelling of the retina. 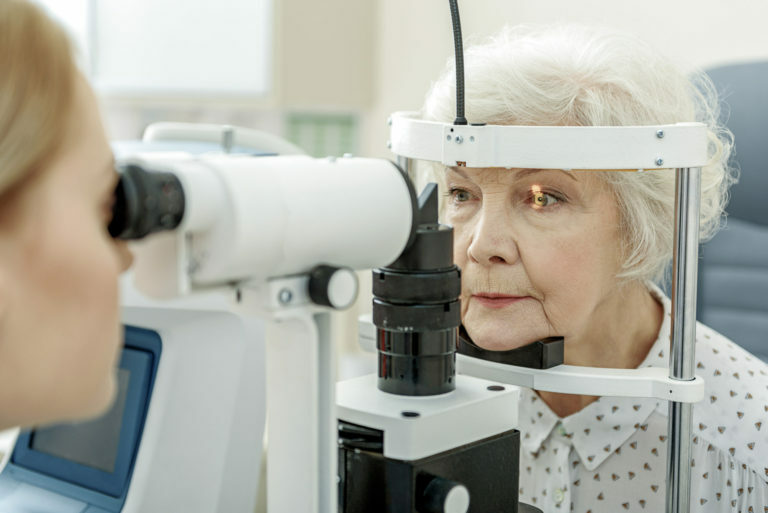 This test is done when your doctor suspects the wet form of macular degeneration and for evaluating other conditions that affect the blood vessels in the eye. A special dye is injected into your arm. The dye travels through your body into the blood vessels in the eye. The technician takes special photographs of the retina as the dye passes through. The photograph may then be used to assist in diagnosis, and also it may be used as a map for laser surgery should that be required. When there is hemorrhage in the eye it may be difficult for your doctor evaluate the retina. Ultrasonography is a painless procedure that uses soundwaves to help your doctor evaluate the retina. Electroretinopgraphy is a test that measures the electrical responses of the photoreceptors. This test is particularly helpful in diagnosing patients with inherited retinal conditions.